What better way to start off the month than with some awesome money saving sales. In order to bring our customers the most up to date products and options Old Hickory is having an inventory reduction sale. 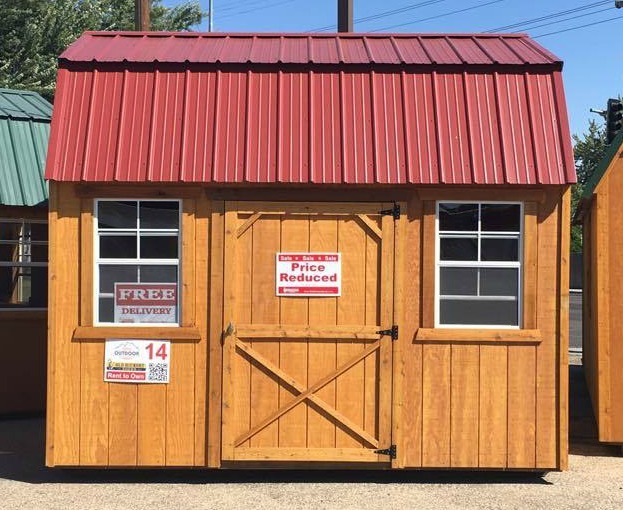 With this sale all sheds that have been on our lot for six months will be five percent off, and all sheds that have been on our lot for a year will be ten percent off. 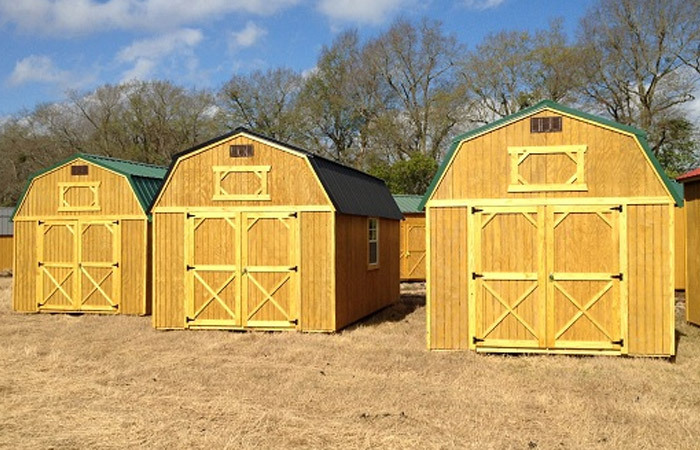 With a complete line of sheds, you can find the size, shape, color, and layout that's right for you! 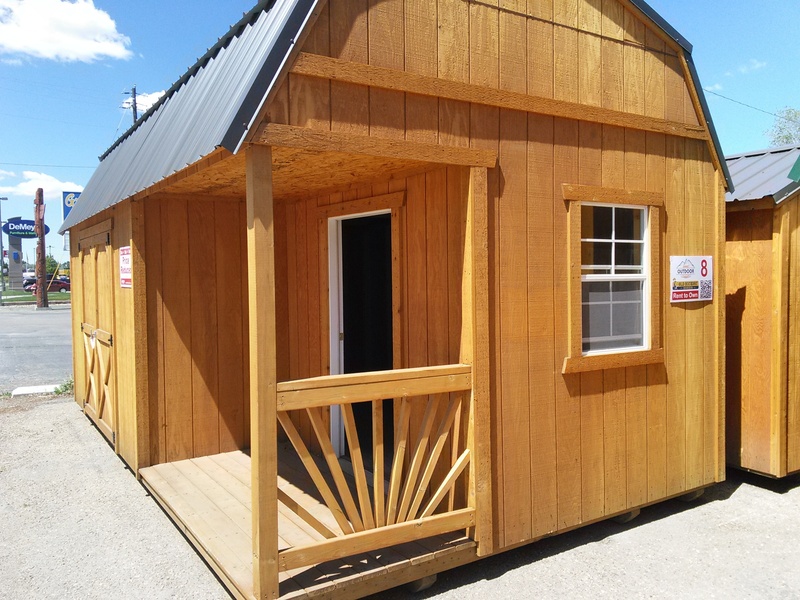 Using the traditional construction techniques and philosophies of Mennonite communities you are sure to get a wooden shed that will withstand all the seasons and last a lifetime. To learn more about our current sales click here. Our customers suffer from life-changing events all the time. Sometimes these events affect their ability to continue payments on their Old Hickory Shed. When that happens, they usually notify us to return their shed. 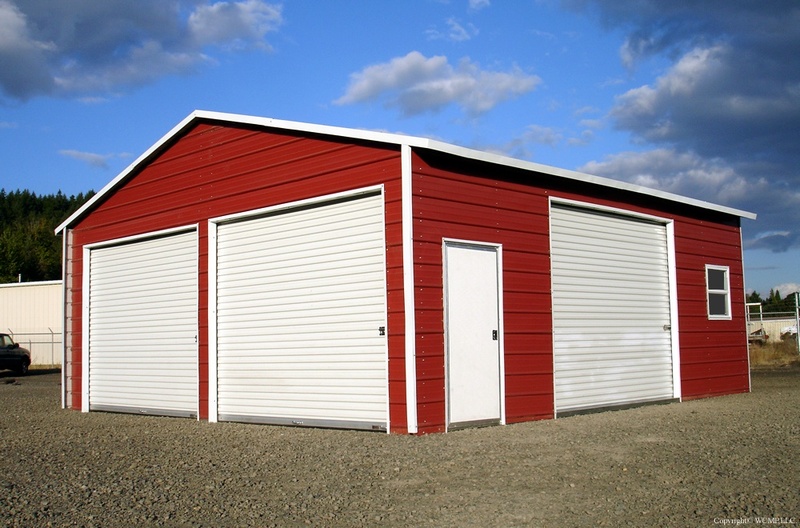 Rarely, the customer refuses to pay and the lawyers take the shed back. 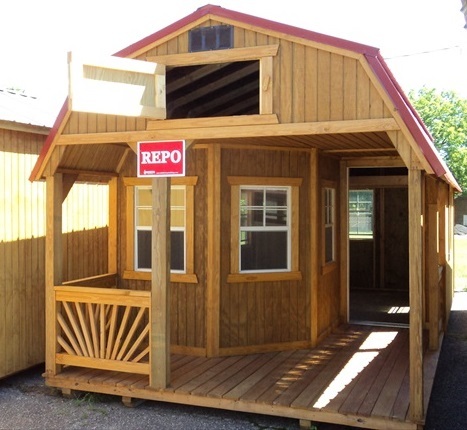 Either way, the bank labels the used shed as "REPO" and they need to get rid of it quick.